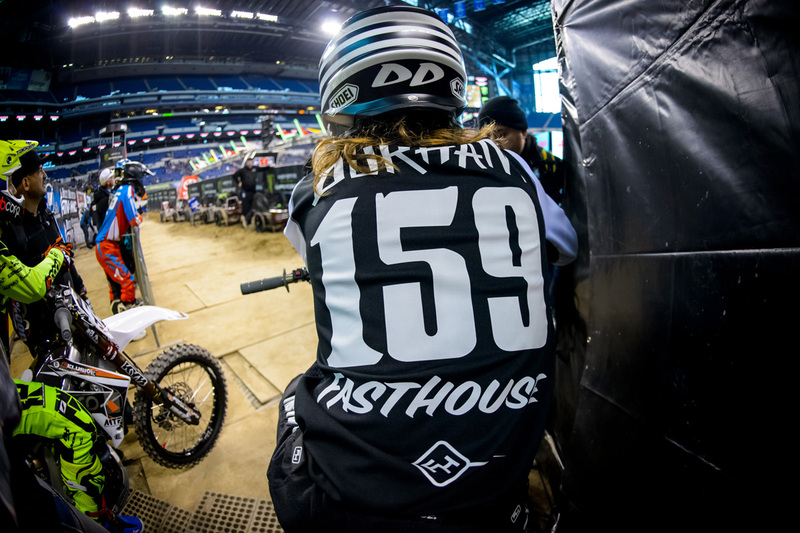 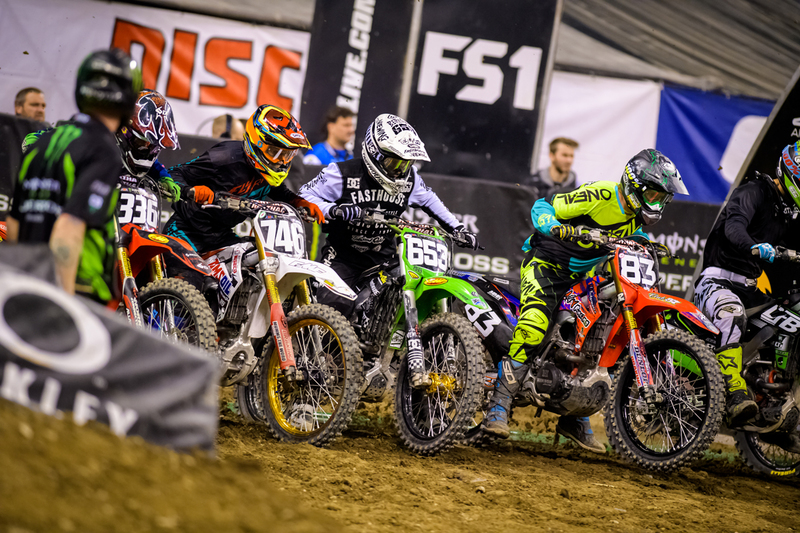 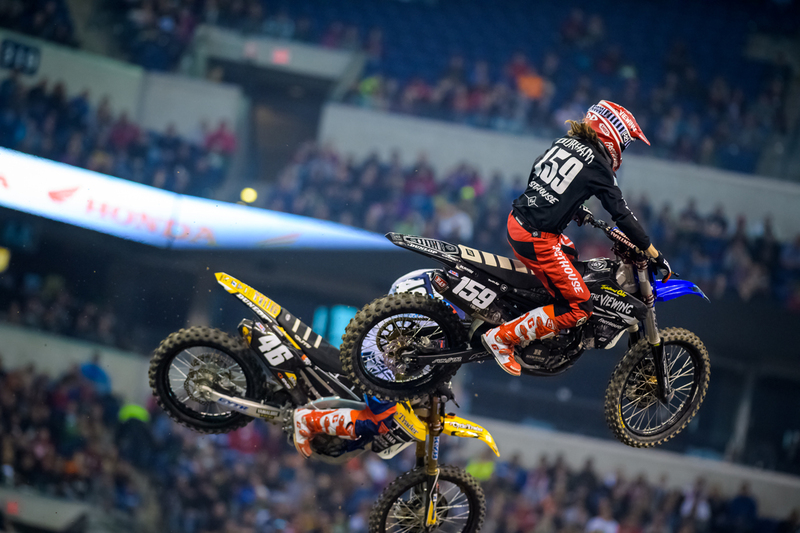 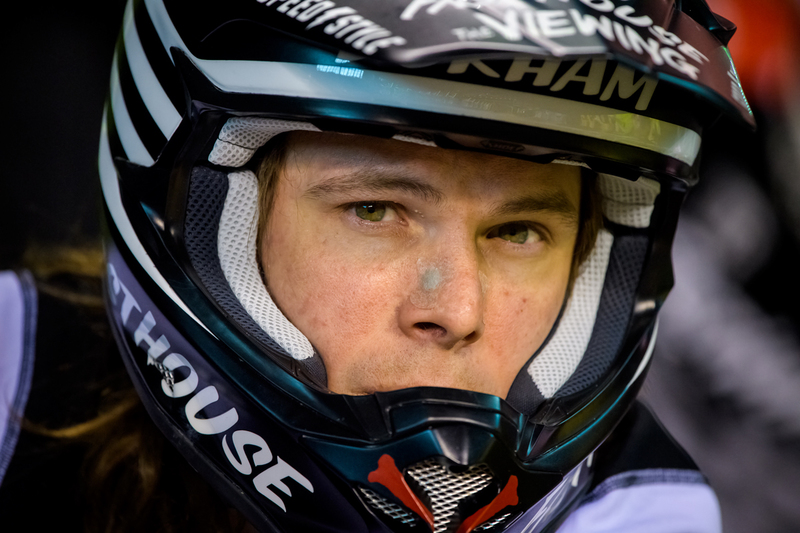 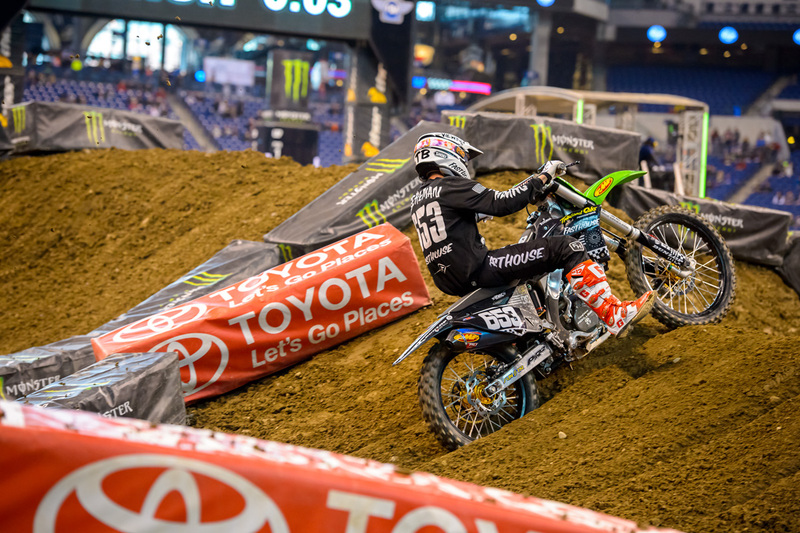 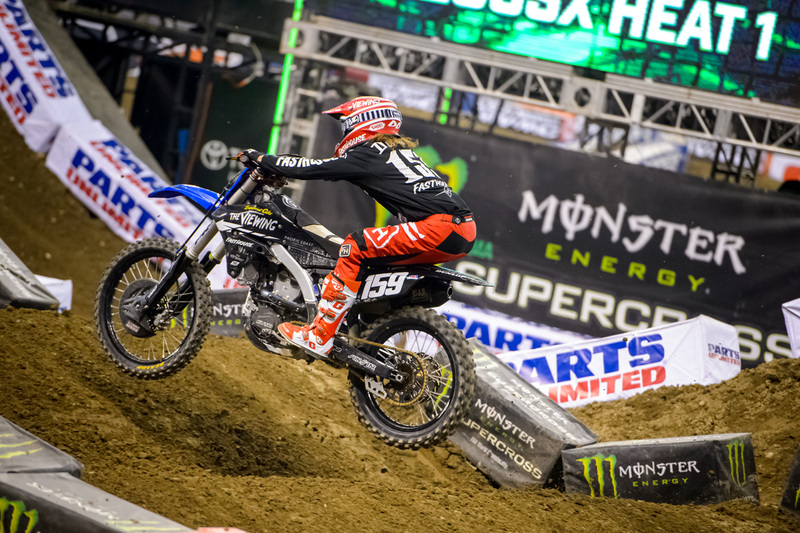 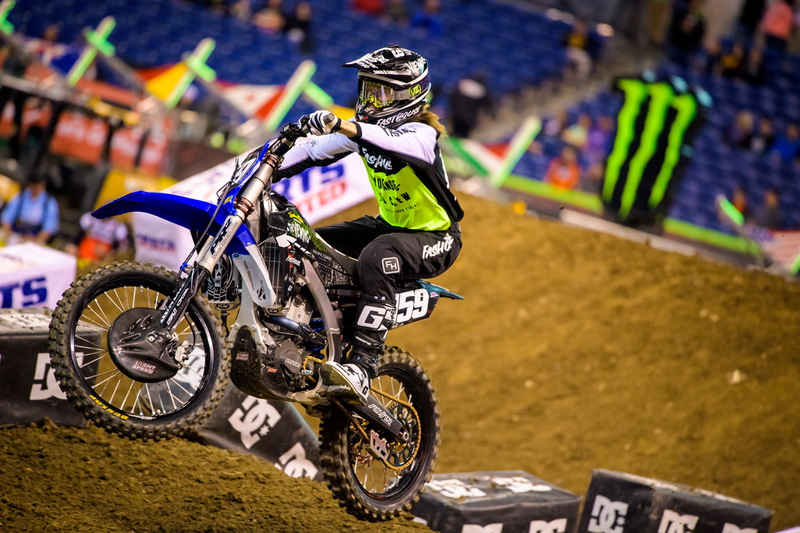 After a few weeks off to rest and recooperate, the boys are back at it on the East Coast Is Toast Tour at round five of the Monster Energy AMA 250 Supercross Series in Indianapolis. 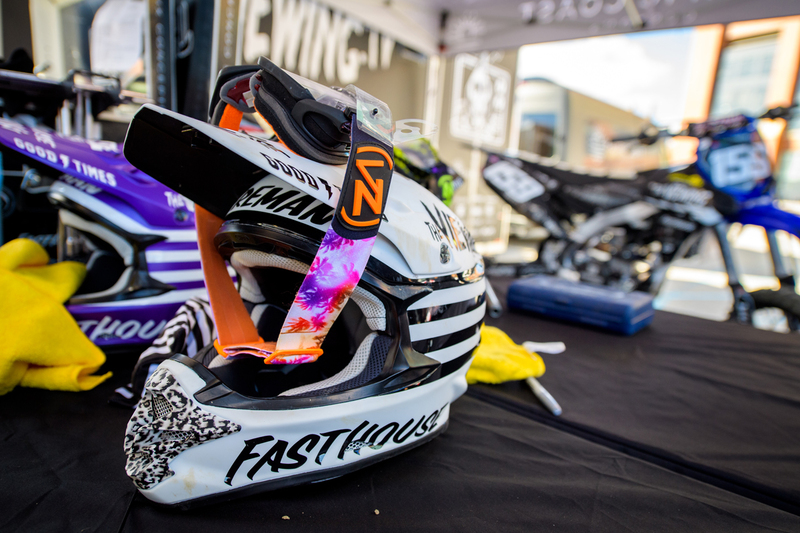 After bruising his spleen following the first round of the series, Darryn Durham got back into the swing of things by trail riding with former Supercross and motocross racer Broc Hepler before meeting up with Tyler Bereman and the rest of the crew to hit the road in their Pacific Coast Customs Sprinter van. 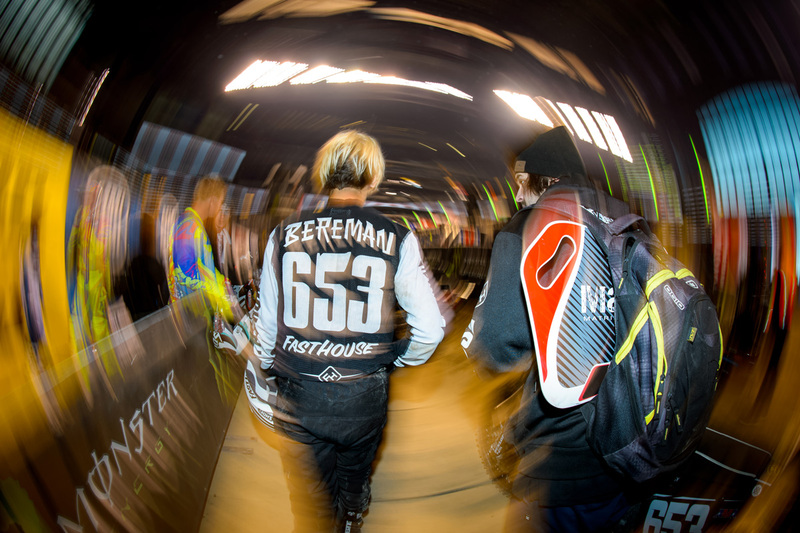 If you followed the Indy race at all, you would already know that the track was unforgiving, but in spite of that Durham and Bereman gave it their all and came out of the night safe and healthy. 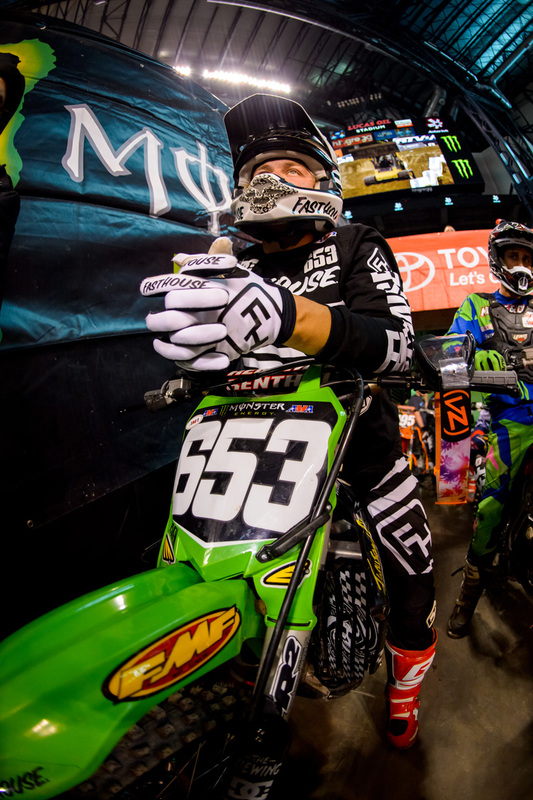 Check back next week for the sixth installment of the series.